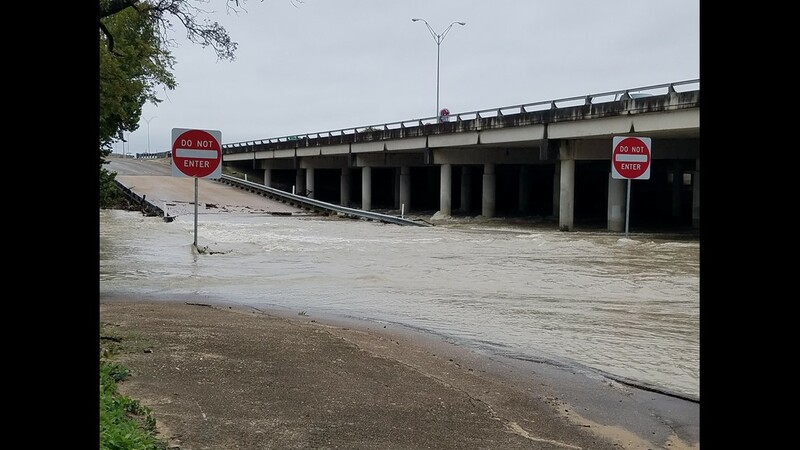 Flooded underpass in Belton on Oct. 16, 2018. 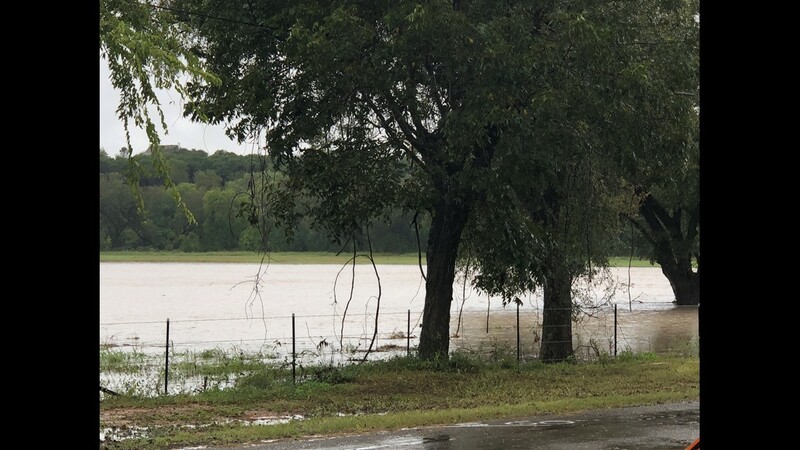 Floodwaters shutdown a Gatesville road on Oct. 16, 2018. 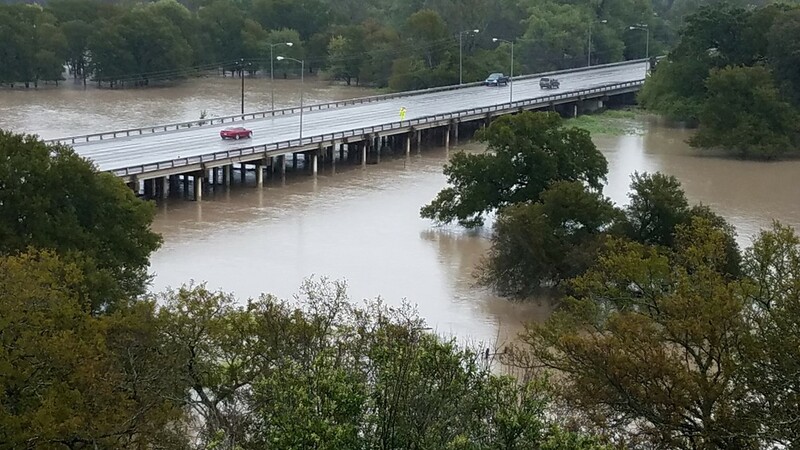 Floodwaters rise underneath a bridge in Gatesville on Oct. 16, 2018. 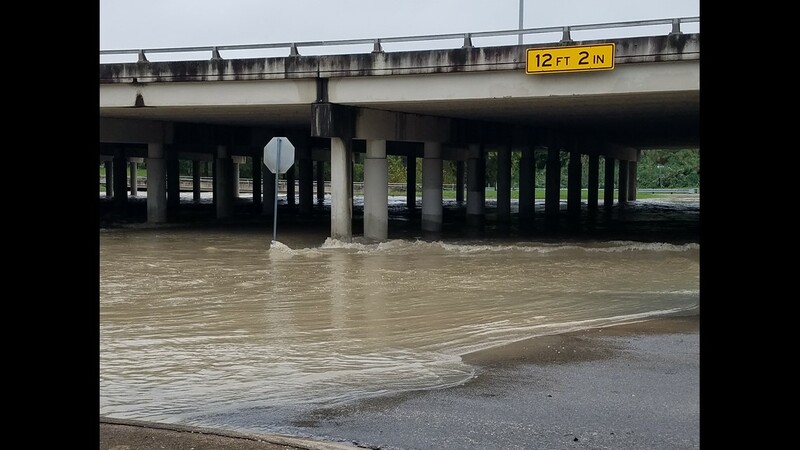 Floodwaters in Belton cover an off ramp on Oct. 16, 2018. 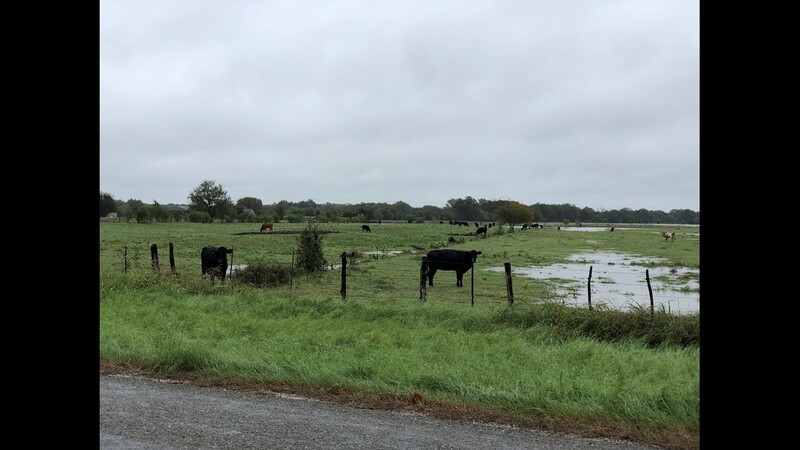 Cow pastures in Gatesville can't escape the floodwaters either on Oct. 16, 2018. 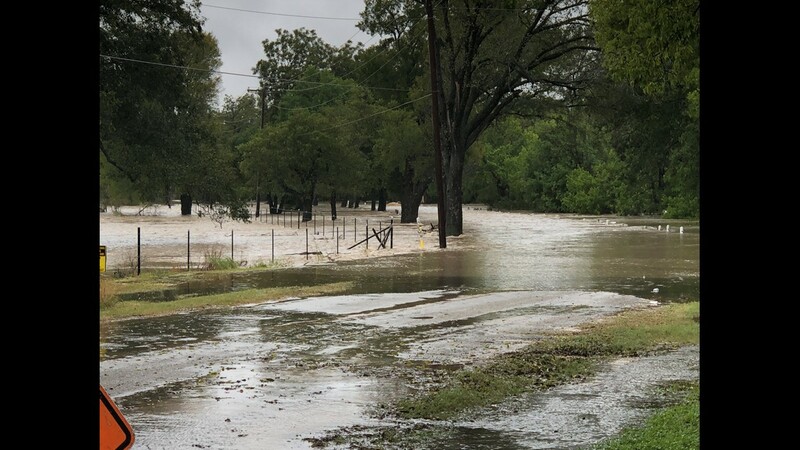 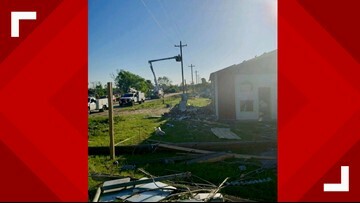 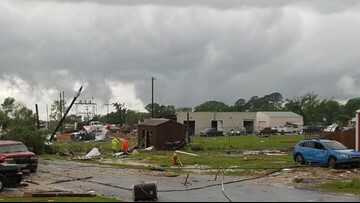 Wates rised and seeped onto the streets of Gatesville on Oct. 16, 2018.